Check out the Shop page--lots of options! 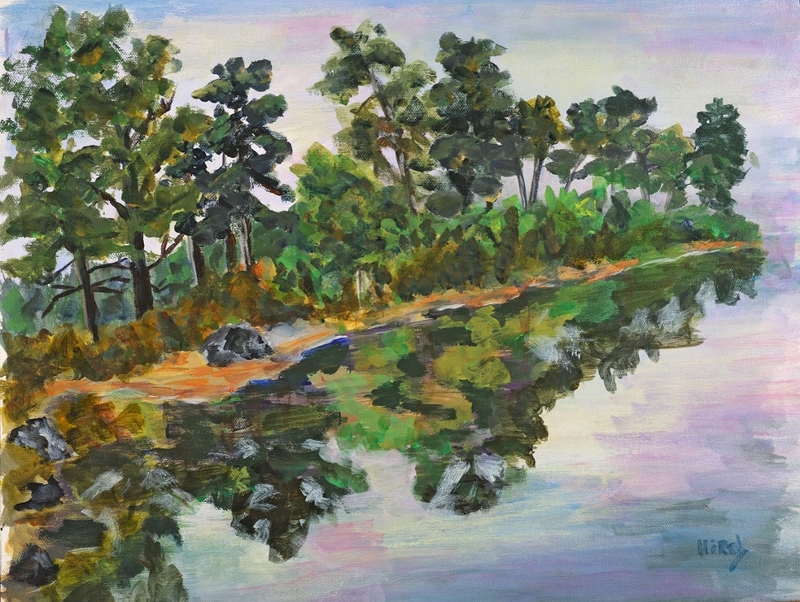 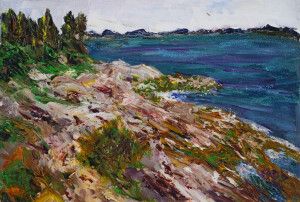 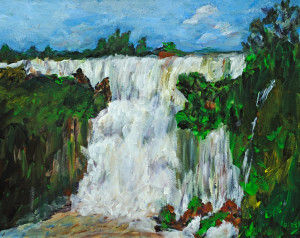 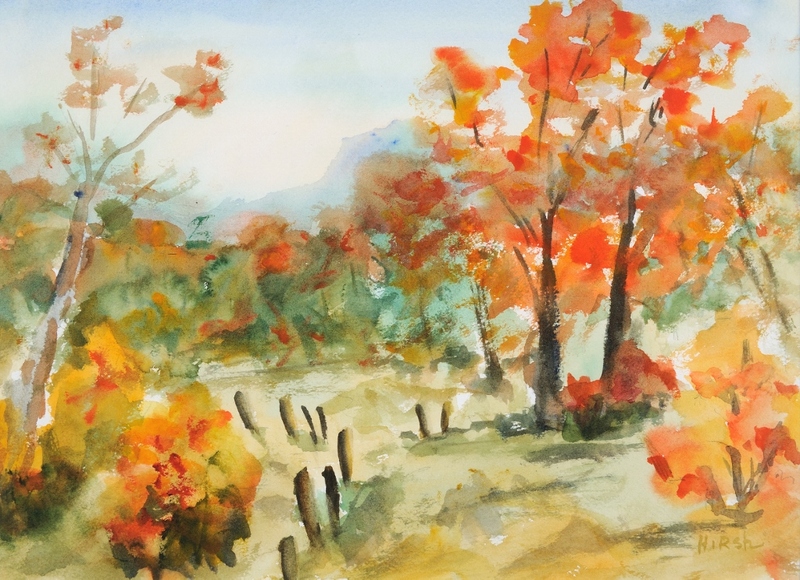 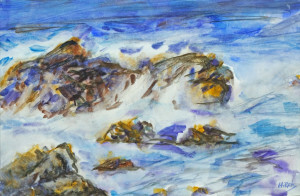 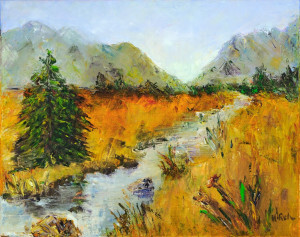 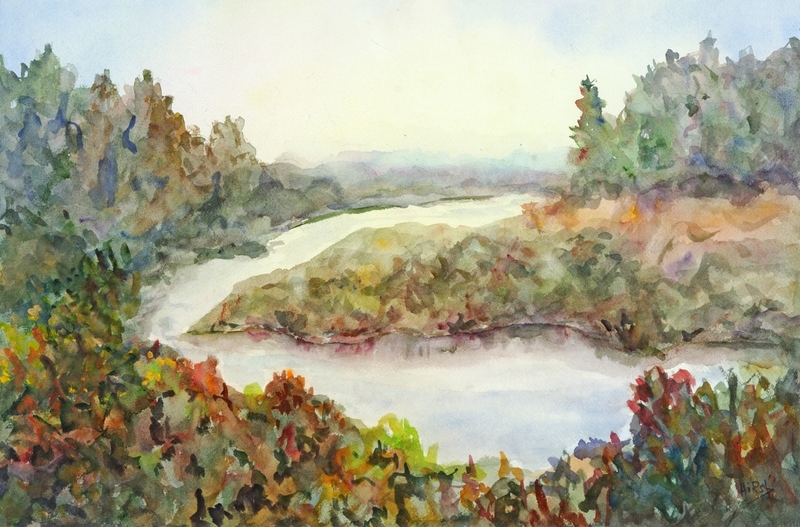 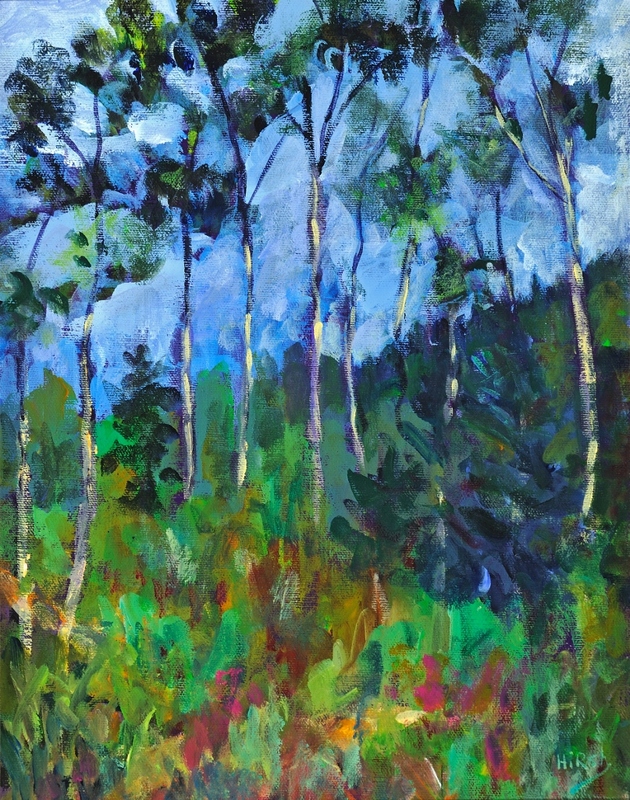 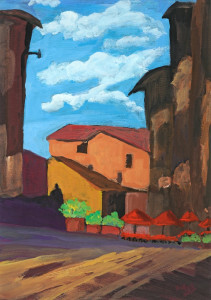 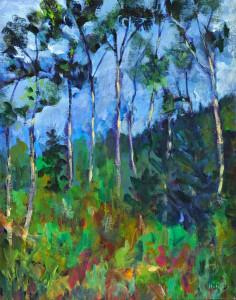 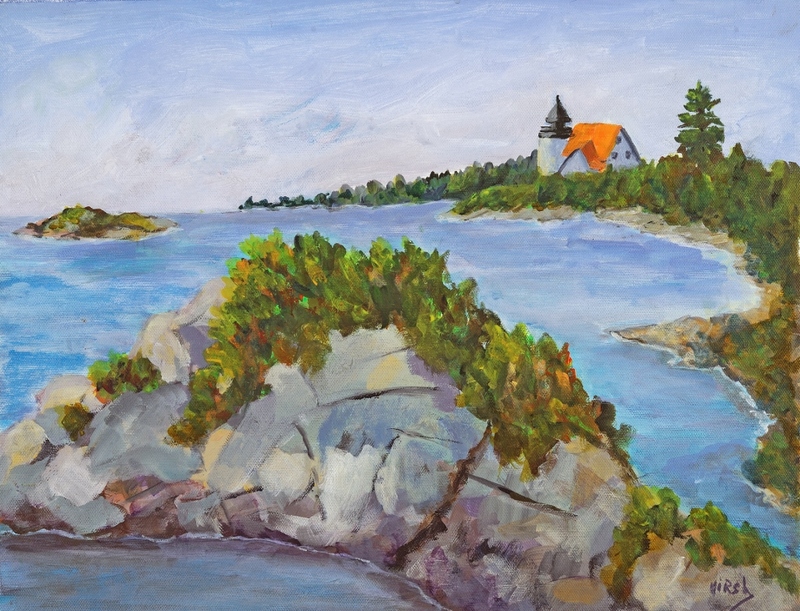 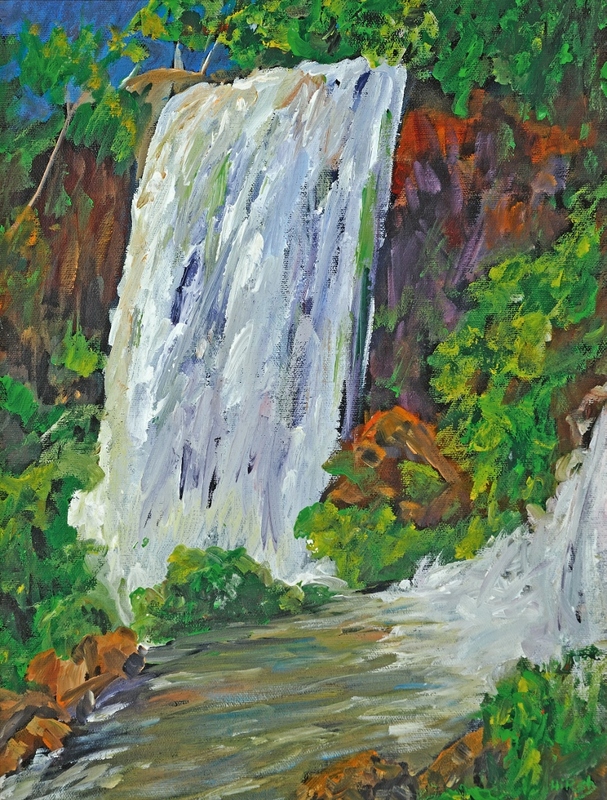 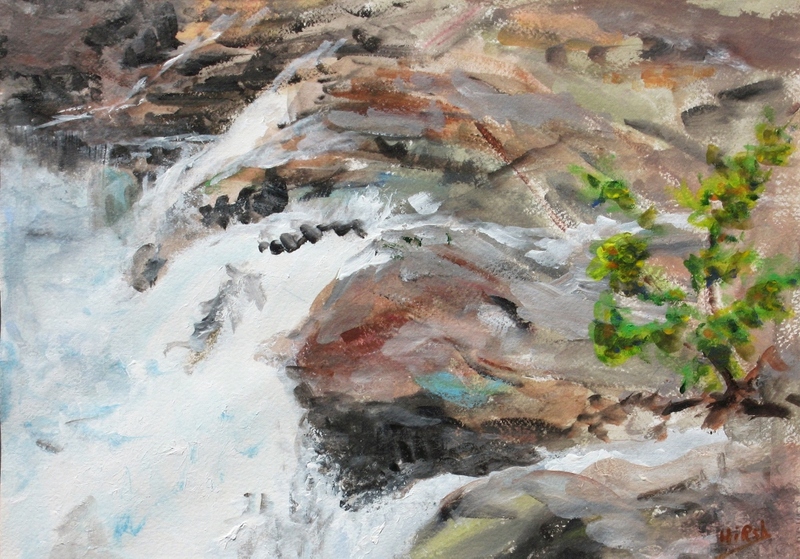 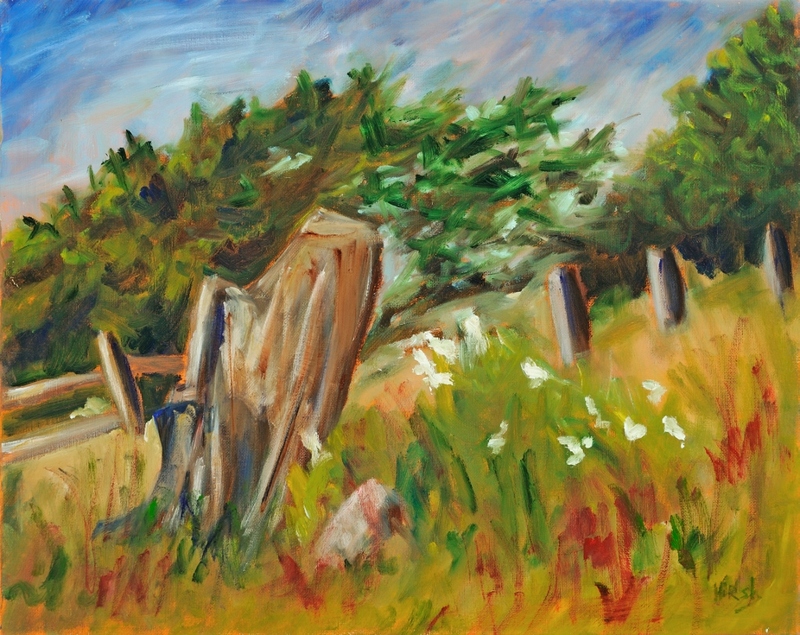 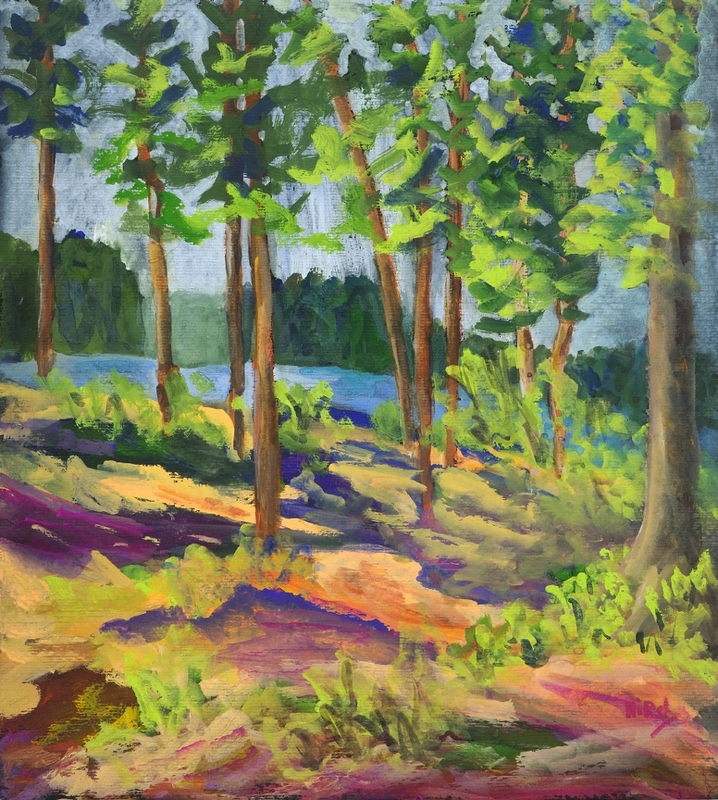 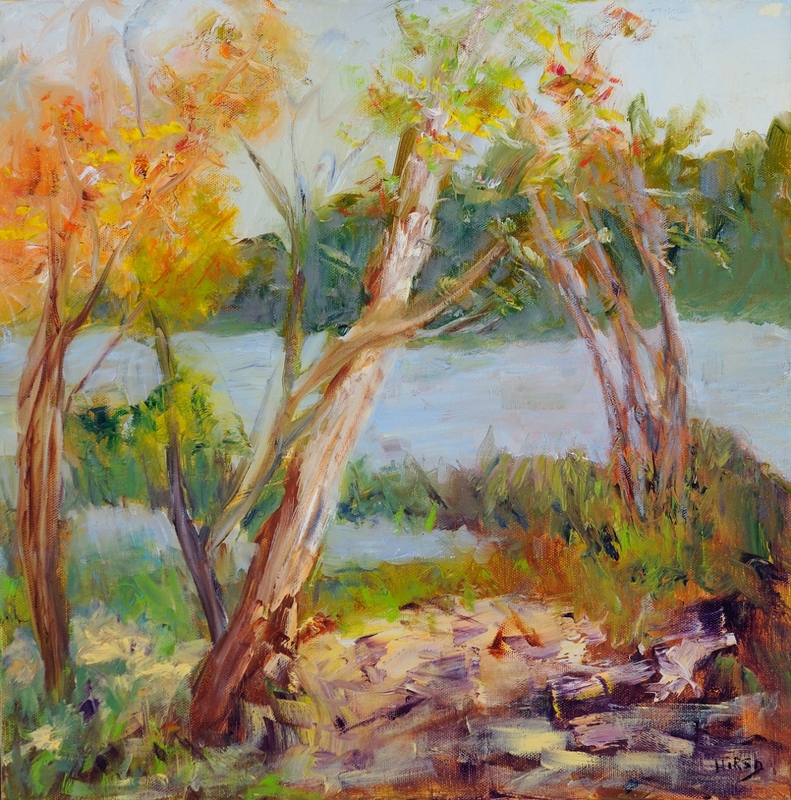 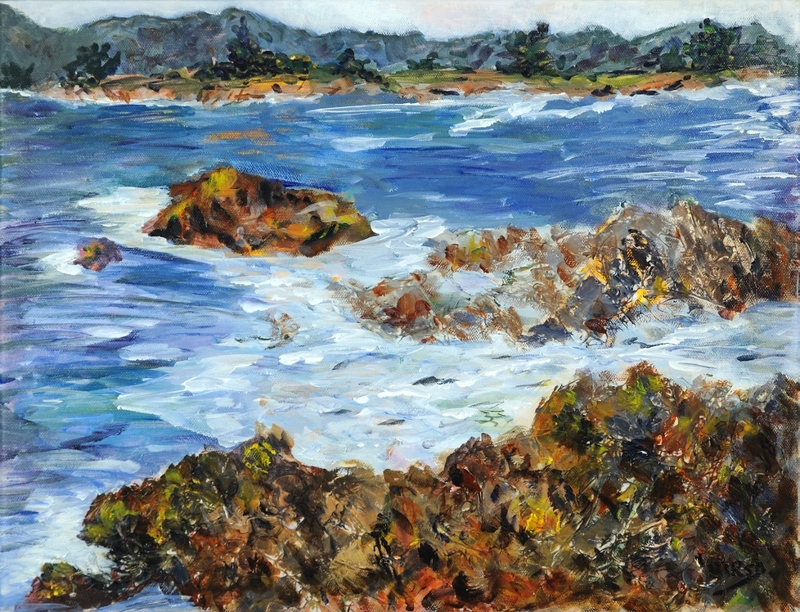 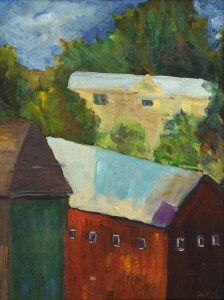 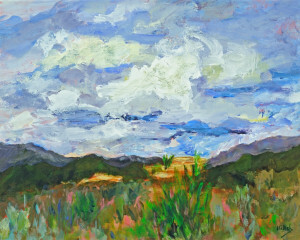 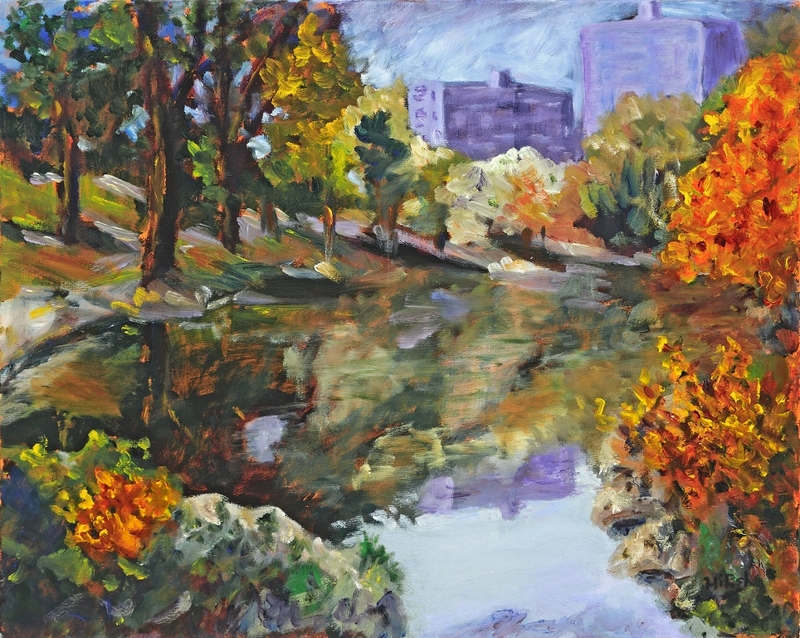 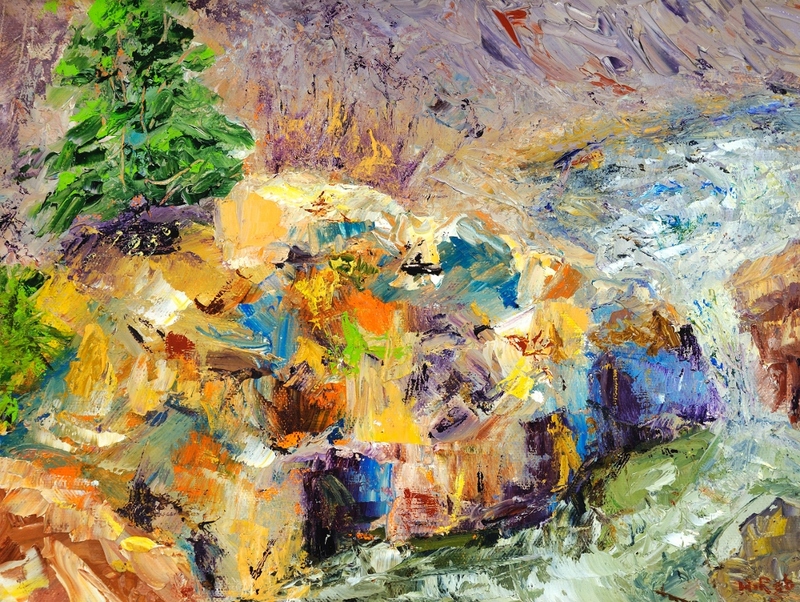 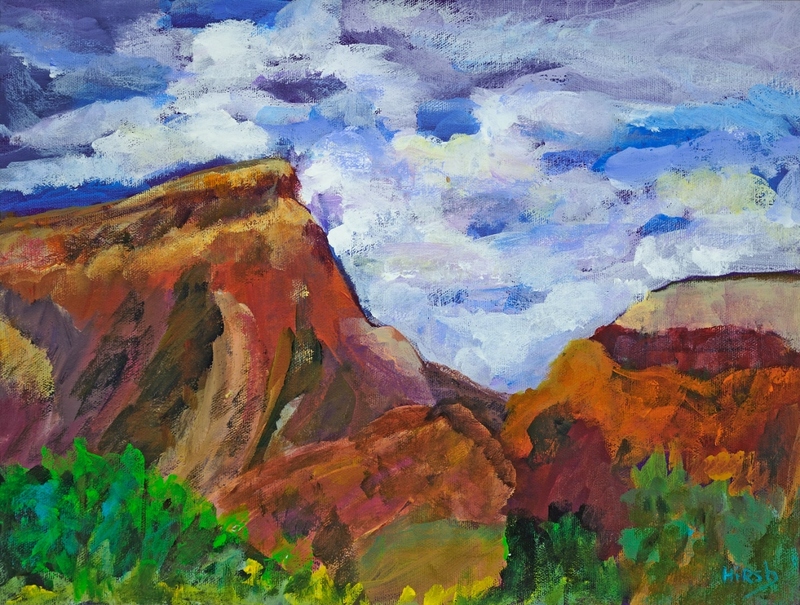 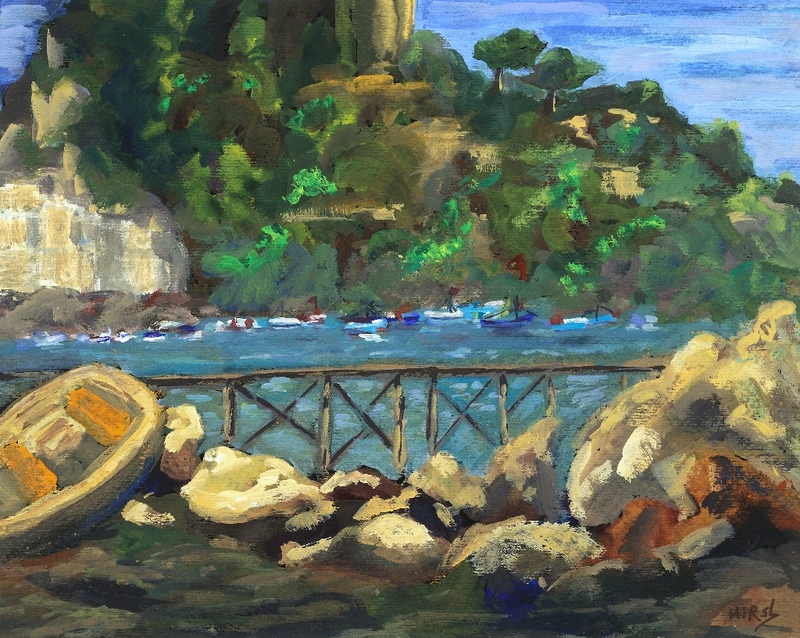 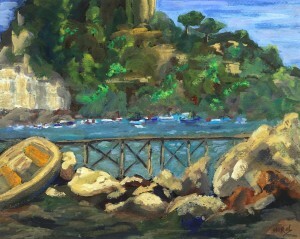 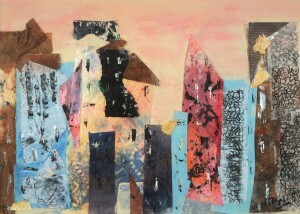 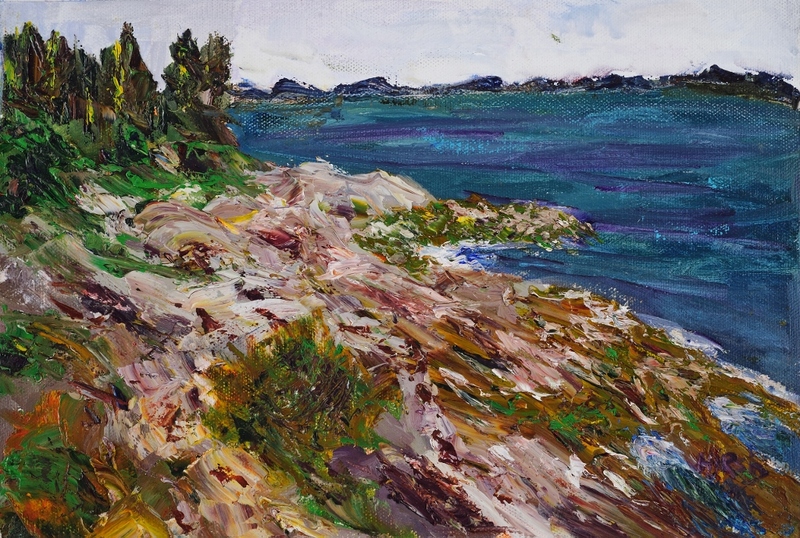 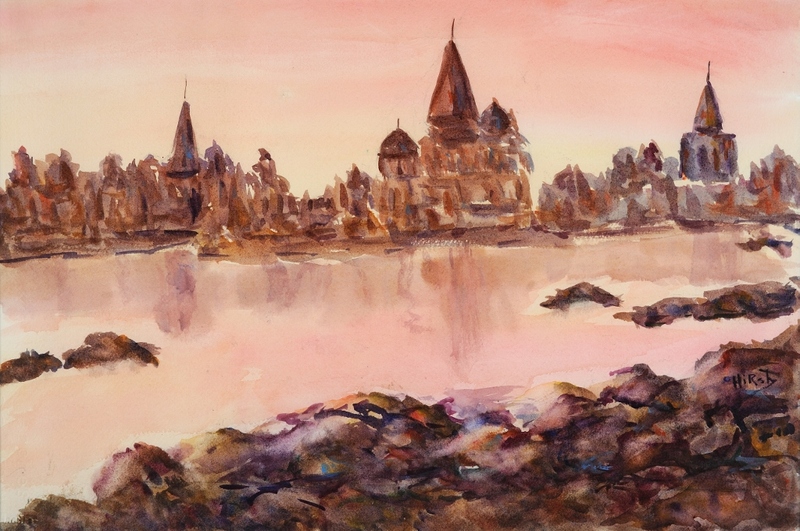 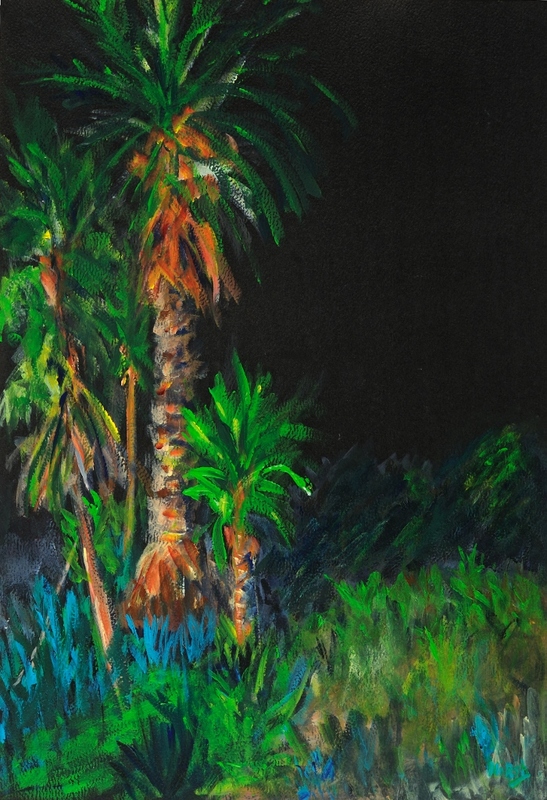 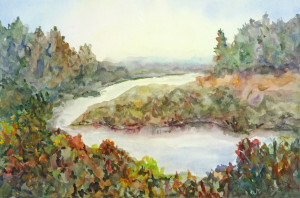 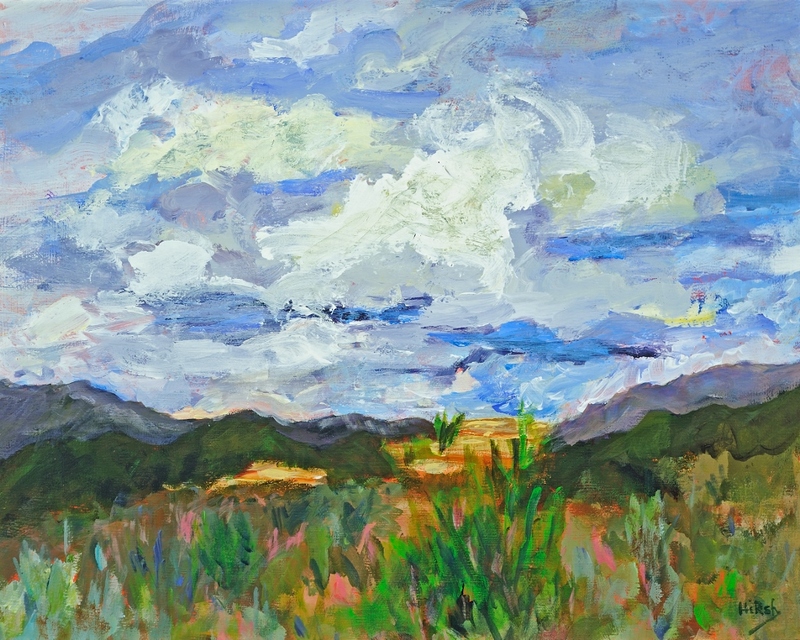 Cathy teaches weekly painting classes and periodic 1-day workshops in her studio. These sessions provide education on art fundamentals along with skills-building and practical approaches for success. See the Classes page.